I’m up to my eyeballs in taxes today, so am just posting a few links that I’ve enjoyed from around the web. Hope you do too! Check out the latest from Philippe Starck. Miss Ko (the restaurant) was branded by GBH and designed by Philippe Starck and lies smack dab in the middle of Paris (49/51 avenue George V – 75008 Paris). It is one out of the park crazy design that features Miss Ko in all her yakuza glory and is infused with symbolism that should keep you on your smartphone for hours trying to figure out what it all means. 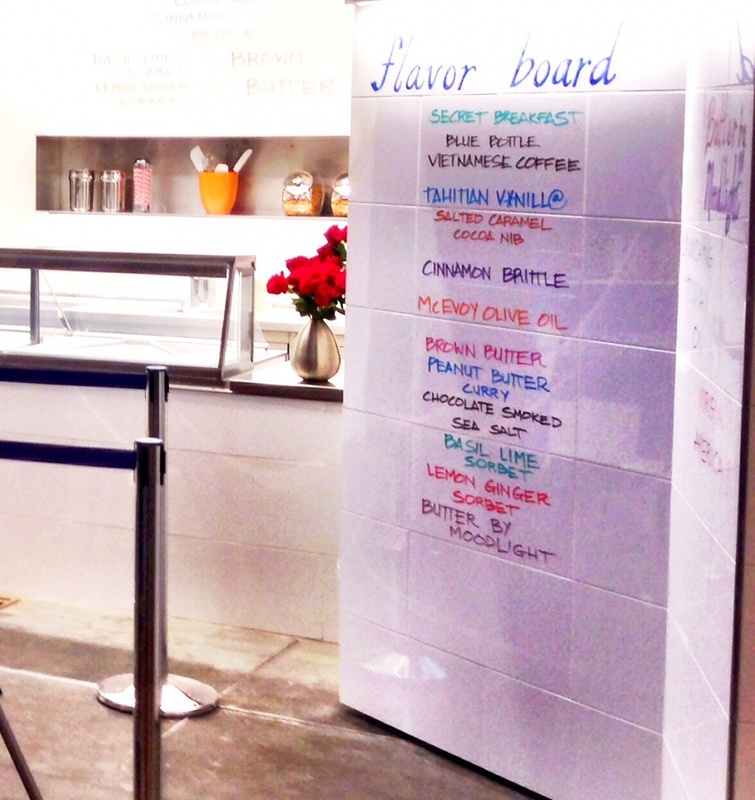 A special note to my good friend Errol, Humphry Slocombe is now open in the SF ferry building. I’ll be checking this out in the next few days!